Tune-in time. Newark Radio Co-op launches at newark.fm on Saturday, November 18th. Britt Jade and her talented squad are ready to take over your airwaves…digitally. 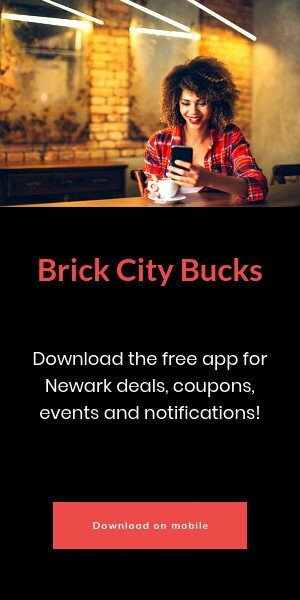 The Newark resident has production credits everywhere from Viceland to Real Housewives of Atlanta and, most recently, was a content curator for Audible’s “Channels” app. Nearly one year ago, Britt launched a crowdfunding campaign for what she called, at the time, Public Radio For All, with the goal of diversifying public radio programming with shows that run the gamut from politics and cultural news to music. The campaign was a success, raising 94 percent of its $4,000 goal with contributions from 52 radio heads and supporters. Public Radio For All is now Newark Radio Co-Op, and Britt is teaming up with Vibes After Dark to celebrate the station’s coming-out with a launch eve party tonight at Index Art Center (237 Washington Street, Downtown Newark, 8 pm). 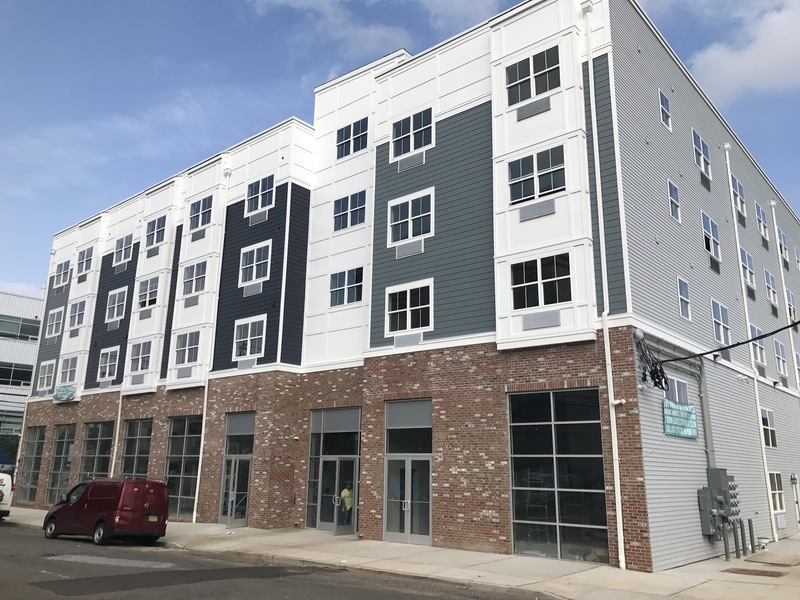 Newark Radio Co-Op, which is located in Gateway Project Spaces in Gateway 2, then goes live on Saturday, November 18th. Britt has already amassed a starting lineup of shows for the collective, which will feature urban alternative music, live talk shows and podcasts. A teaser video from Newark Radio Co-Op’s recent photo shoot at Express Newark’s Shine Studio featured that talent Britt has already brought on board, which includes Newark Riverfront Park director Marcy DePina and the ladies of the 3 P’s in a Pod independent podcast. Tune in to Newark Radio Co-Op at newark.fm starting Saturday, November 18th. Newark Radio Co-op’s launch party, a collaboration with Vibes After Dark night market, is Friday, November 17th at Index Art Center. This is also Vibe’s After Dark’s 2nd anniversary.